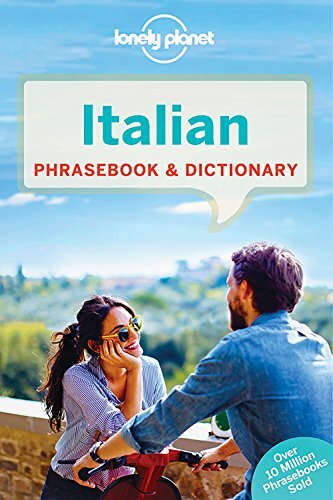 If you’re like many travelers, Italy is like an Italian aunt at Christmas time who grabs hold of you and never lets go. It’s a country as beautifully diverse as the friendly people and the warm hospitality they greet you with. 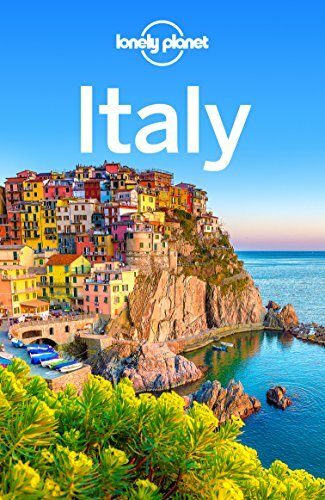 From the scenic alpine vistas of the Italian Dolomites to the mountainous terrain of Sicily, Italy has so much to see and one trip is never enough. If you love wine, well, you’ve come to the right place. Tuscany may grab the headlines but there’s so much good wine in Italy, from Barbera in Piedmont, Prosecco in Venice, and Pignoletto in Bologna, to the soft Syrah in Sicily, and let’s not forget all the wonderful digestivos like nocino and limoncello. 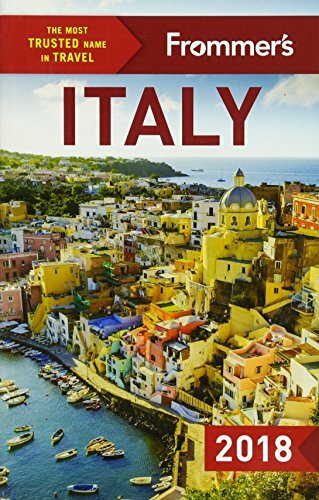 Italy is a place that should be savored, one region at a time. If a week is all you have, try and spend it exploring one region so you can connect more deeply with the place and the people there. Whirlwind tours are not our style. 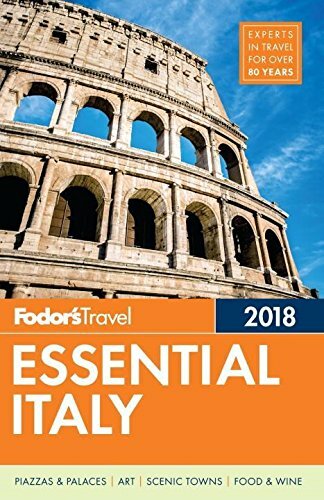 Instead, in these pages you’ll find in-depth travel guides, local food guides, food and wine tour recommendations, and First Timer Guides to places like Bologna and Florence to name a few. So, shall we get started on the food?